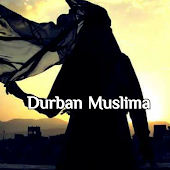 Durban Muslima: Roses or Thorns? Evil deeds start with evil thoughts. For example, when you first mistrust your spouse, then you invite yourself and others to provide you with reasons. Once you’ve “proved” it to yourself, your behaviour towards him/her reflects your low opinion, and negatively influences their behaviour towards you. Your ill-thinking becomes a self-fulfilling prophecy. You can only fight with someone if you have first come to the conclusion that the person has wronged you. When you want to love someone, you must not think about the negative aspects of their personality but focus on the positive ones. 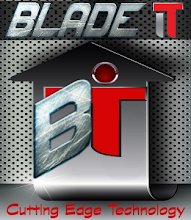 Think about and list all their qualities and you will realize that they are not as bad as you initially thought. Bear in mind that there is no end to finding fault with a person, regardless of who it is. Whether you prefer to look at the colour, shape, or fragrance of the rose or instead focus on the sharpness of the thorns, is a matter of your own choice. Think positive thoughts and see how this affects your relationships.